Sheila Heti is the author of eight books of fiction and nonfiction, including How Should a Person Be?, which was a New York Times Notable Book and was named a best book of the year by the New Yorker. She is co-editor of the New York Times bestseller Women in Clothes and is the former interviews editor for The Believer magazine. Her work has been published in the New York Times, the London Review of Books, the Paris Review, McSweeney’s, Harper’s, and n+1. 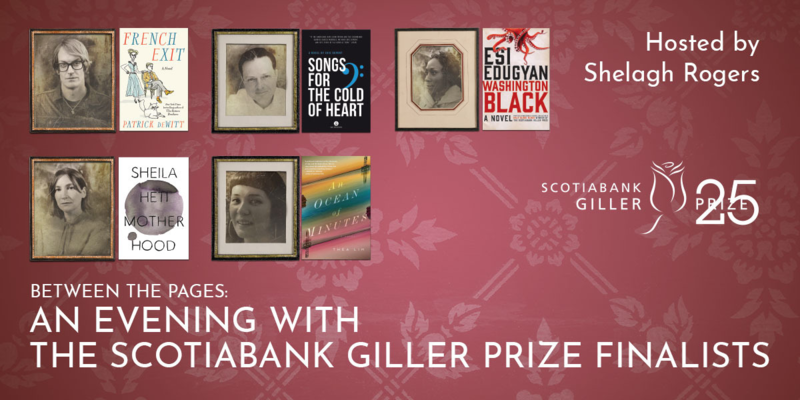 Her most recent book, Motherhood, has been shortlisted for the 2018 Scotiabank Giller Prize. Website: sheilaheti.com. Instagram: @womeninclothes. 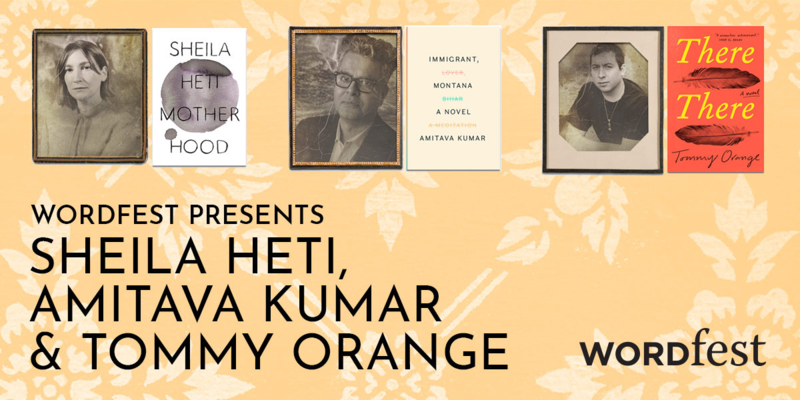 Motherhood treats one of the most consequential decisions of early adulthood – whether or not to have children – with the intelligence, wit, and originality that have won Sheila Heti international acclaim. 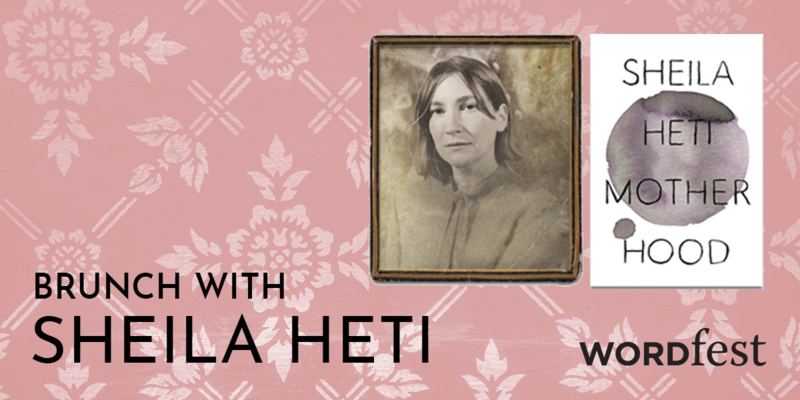 Having reached an age when most of her peers are asking themselves when they will become mothers, Heti’s narrator considers, with the same urgency, whether she will do so at all. Over the course of several years, under the influence of her partner, body, family, friends, mysticism, and chance, she struggles to make a moral choice.